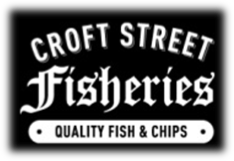 We were very fortunate as Croft Street Fisheries sponsored us £100 to help us create opportunities for young people in Leeds and Bradford. 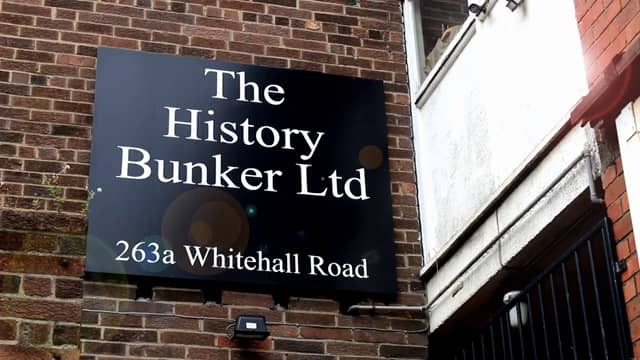 We were also very fortunate enough to secure a £50 sponsorship from History Bunker who also contributed towards us being able to run our events for young people in Leeds and Bradford. 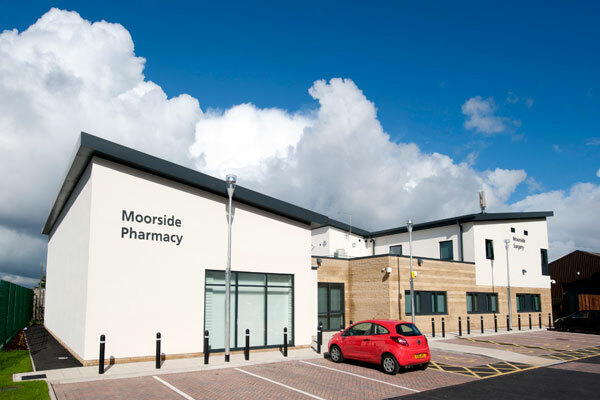 Moorside Surgery and Bradford Districts CCG were very generous in providing us with a grant of £2250 in order for us to really establish ourselves as a company. We also ran a four week scheme of work based on Healthy Living in a secondary school in Bradford. The scheme was extremely successful and the piece of the work that the students created is being used for their exam pieces. Panda Prints is run by our very own in house graphic designer – Amanda Cooper. She designs all graphics for Bloomin’ Buds Theatre Company and is an asset to our team. If you are in search for graphic design to be completed her work speaks for itself. 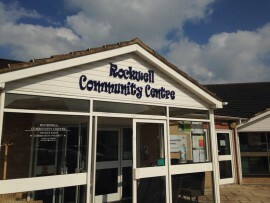 We are very pleased to be announcing that the Thorpe Edge Community Project will be allowing us to work at the Rockwell Community Centre who will be housing us for one year to run our theatre company from their venue. We aim to run drama workshops, events, healthy living and well being schemes of work with members of the local community in order to improve their access to opportunities. 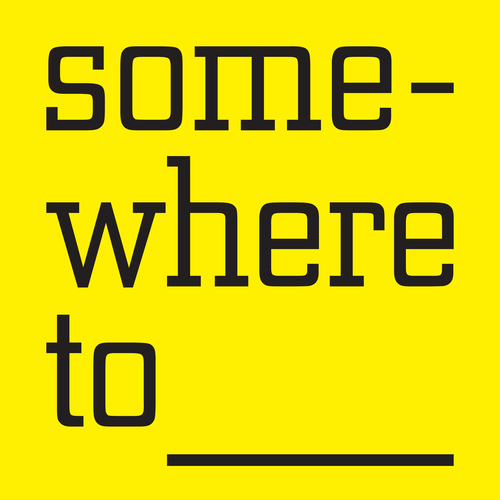 We are being very fortunate in being able to access support from First Floor at the West Yorkshire Playhouse; we will also be running an exhibition in the First Floor space. Keep your eyes on our events page to find out more information. 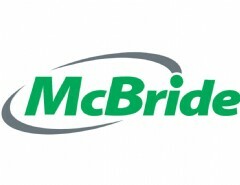 McBride’s have been very generous in donating toiletries to us that we can then use in gift hampers for raffles and quiz prizes and to sell at summer fairs. East Leeds Chapel FM kindly invited us to feature in a one hour radio interview alongside The Real Junk Food Project. 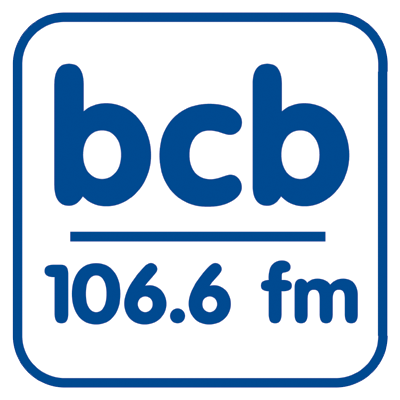 Bradford community Radio kindly invited us for a radio interview and we are due to appear for an update interview on where we are heading with our project.